Its effect is to increase white blood cells. For leukopenia,it can also be used for thrombocytopenia, immune dysfunction, aplastic anemia. Garden Burnet Root,Accessories are sucrose, dextrin, starch, film coating agent. This product is film-coated tablets, remove the coating was light brown; taste puckery, slightly bitter, slightly sweet. 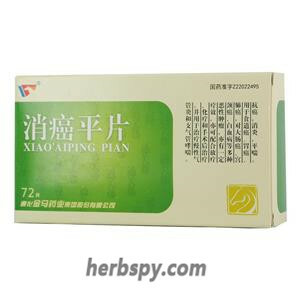 For oral use after meals,2-4 tablets thrice daily,20 -30 days a treaement course or by medical ordor. 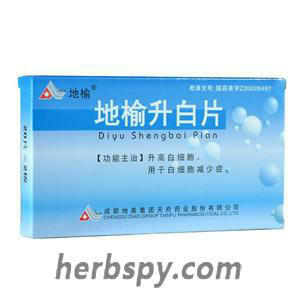 1.Enhances and protects hematopoietic system function: Elevates peripheral blood leukocytes, neutrophils, and platelets; improves bone marrow microcirculation. Stage Food and Drug Administration Approval number:Z20026497.